Deorro has been nothing short of a sonic chameleon as of late. 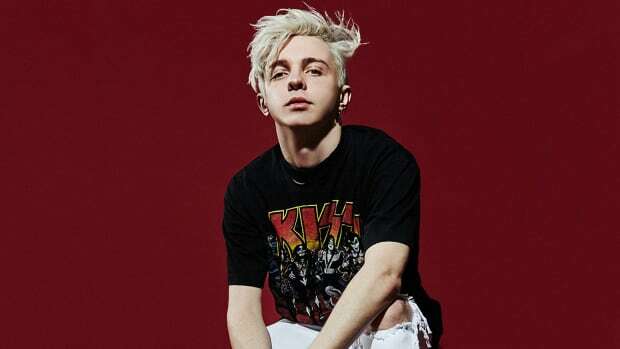 Following a diverse palette of singles in recent months, "Wild Like The Wind," his latest release, sees the Mexican producer branching into another new direction. 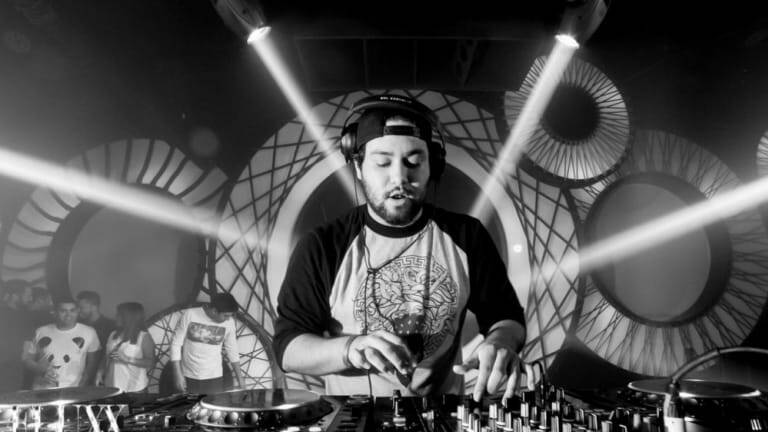 Deorro&apos;s recent singles have taken many stylistic forms from Melbourne bounce to psytrance to Latin pop. While "Wild Like The Wind" in some respects marks a return to his pop songwriting origins, from a production aspect, Deorro went outside the box. 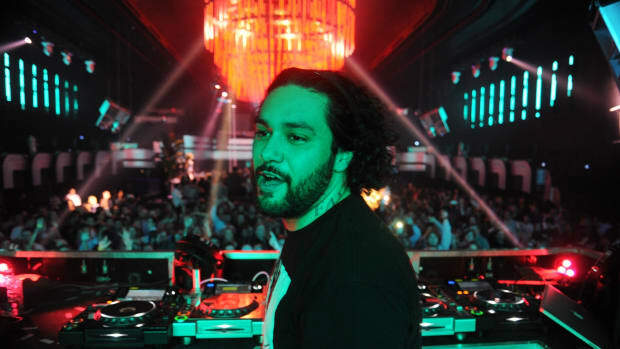 Commenting on the making of "Wild Like The Wind" to Billboard Dance, Deorro said he found success with sampling his Cello among other live instruments for the track. 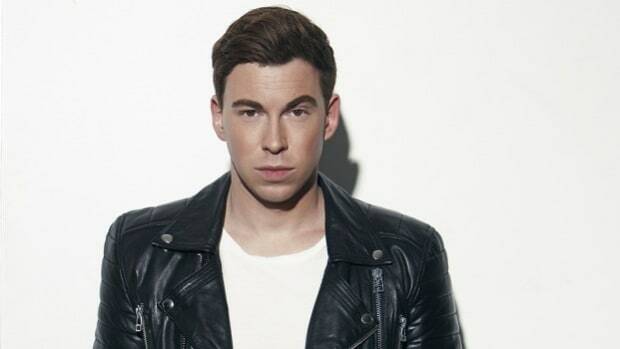 He also derived inspiration from KSHMR&apos;s recently released sample pack, a popular source for producers looking to incorporate world music elements into their sound. 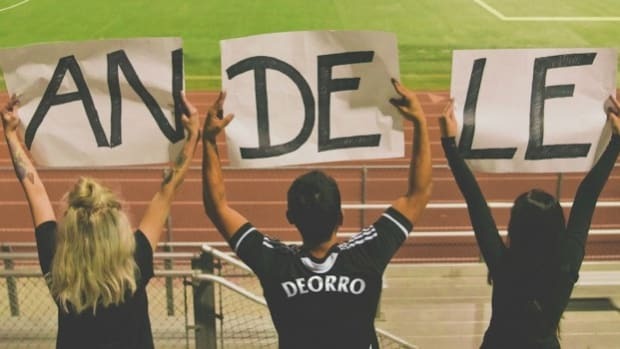 Deorro&apos;s artistic range has not been easily defined. 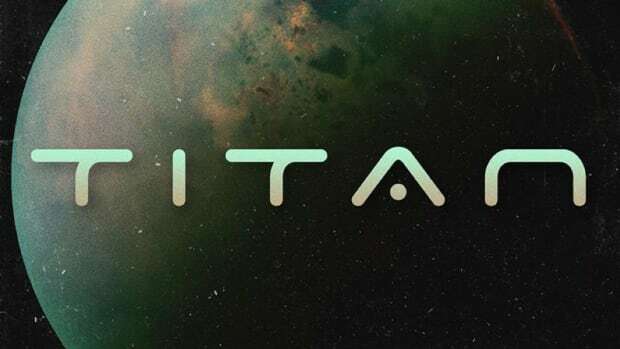 The "Five Hours" producer has found the freedom to explore new frontiers with the cosign of his label backing at Ultra Records, which could mean more interesting music to come in the near future. Listen to Deorro&apos;s "Wild Like The Wind" here.